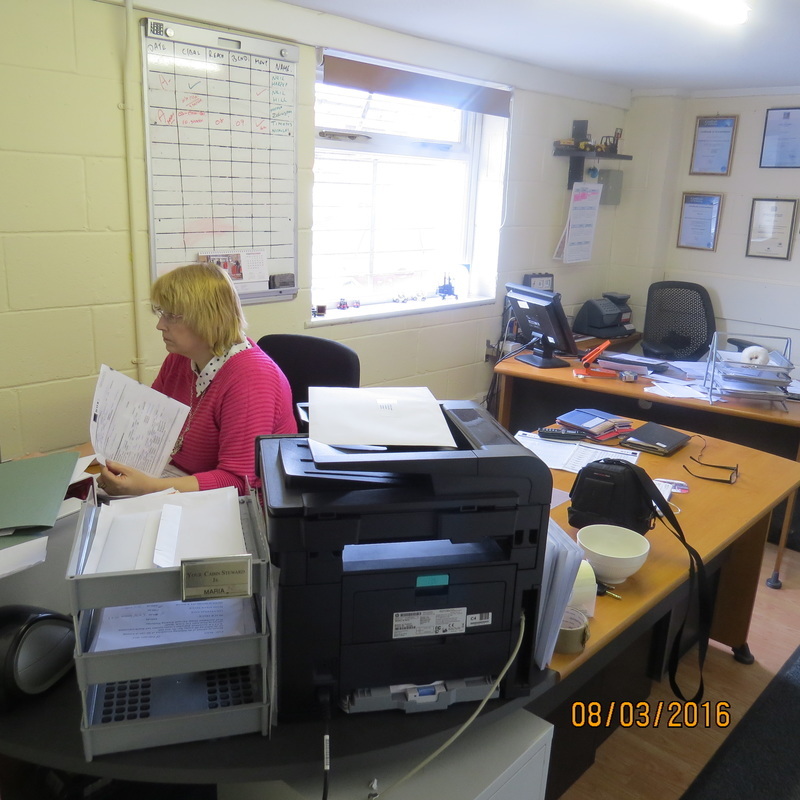 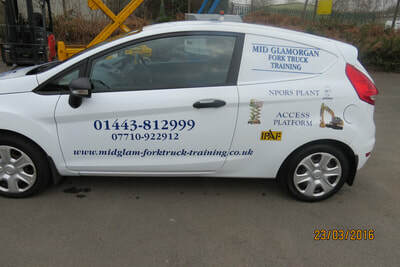 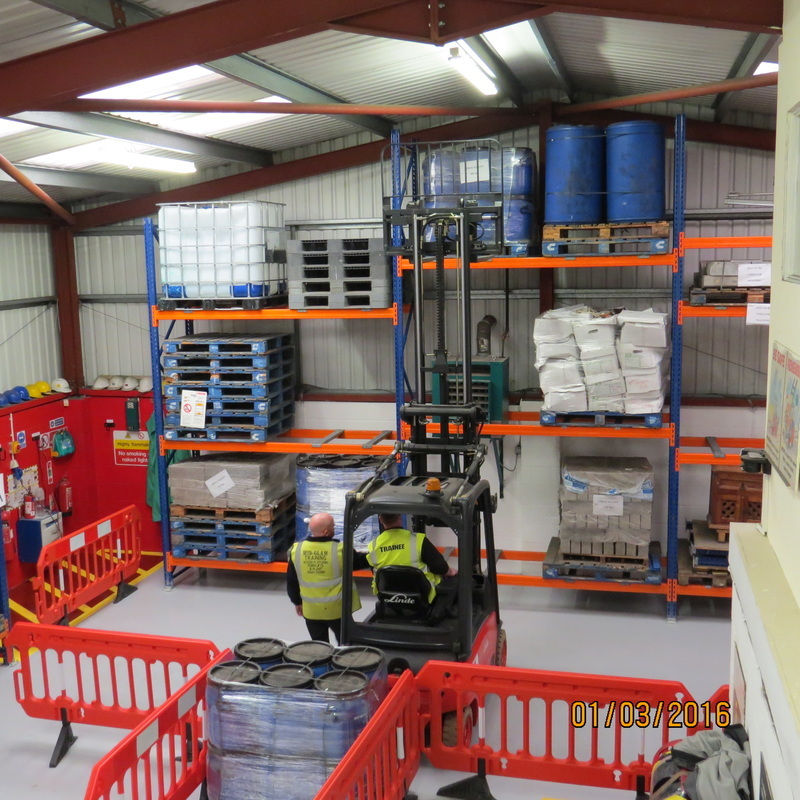 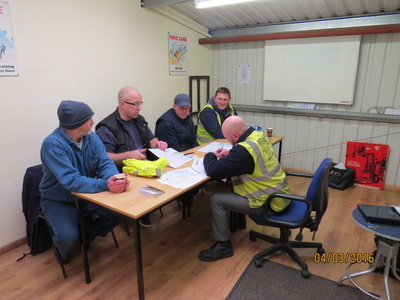 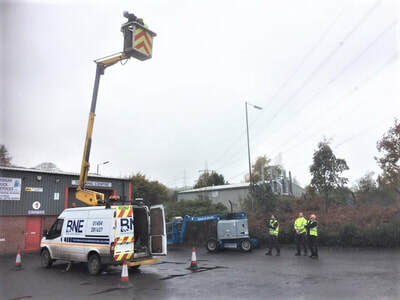 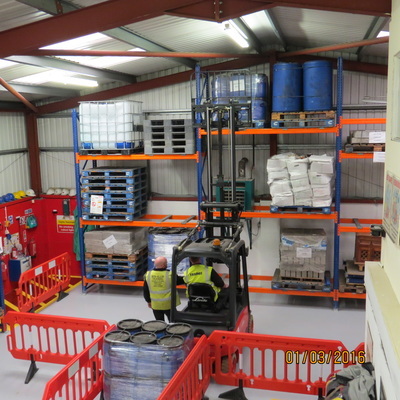 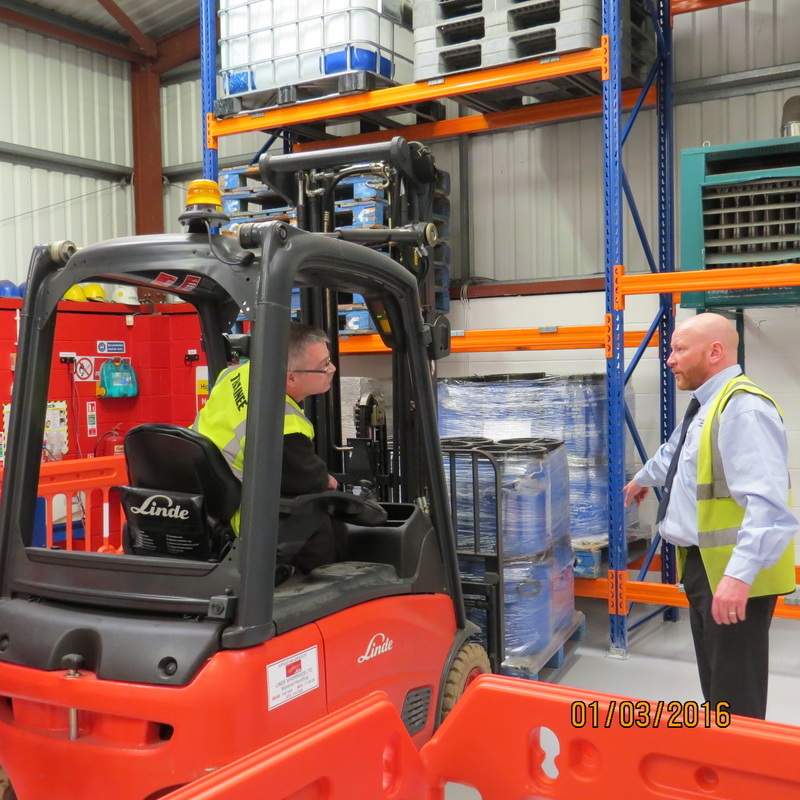 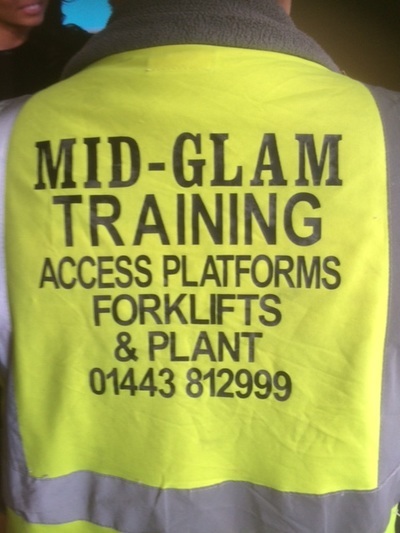 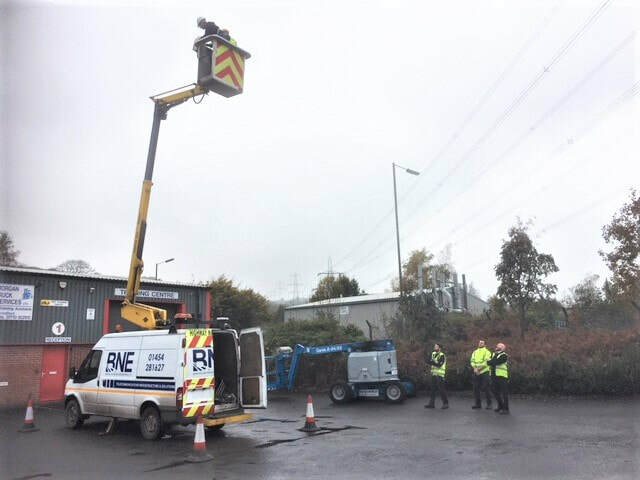 As well as offering onsite training for candidates from larger organisations and/or large groups, we are able to facilitate trainees at either of our two training centres in Ystrad Mynach, near Caerphilly, South Wales. Our training centre is ideally suited to offer training courses combining a mix of theory (class led) tutorials and practical (equipment based) machine operation training. 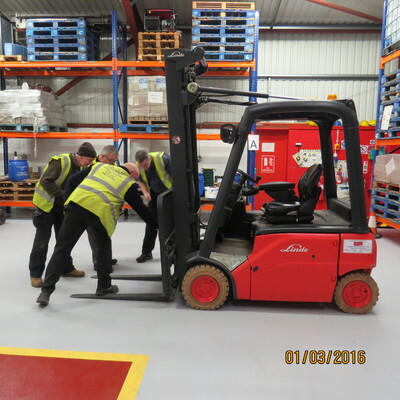 We believe that having the right equipment for training is essential when considering the practicalities of being placed in a working environment. 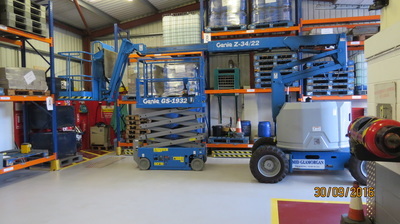 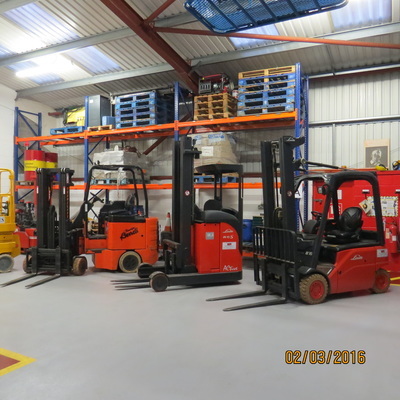 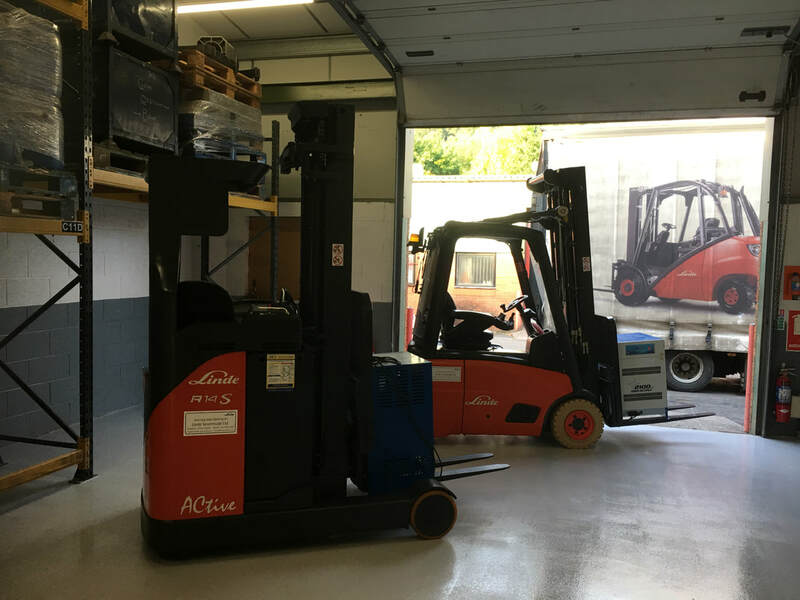 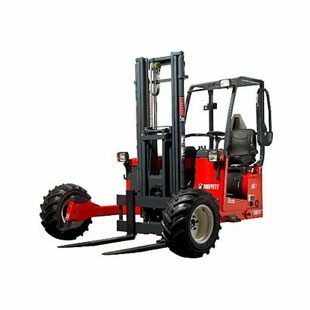 We operate a range of fork trucks and plant machinery including Fork Trucks, Counterbalance, Reach Truck, Pivot-Steer (Bendi), Pedestrian Stacker, Access Platforms Vehicle Mounted, Scissor Lift, & Cherry Picker. 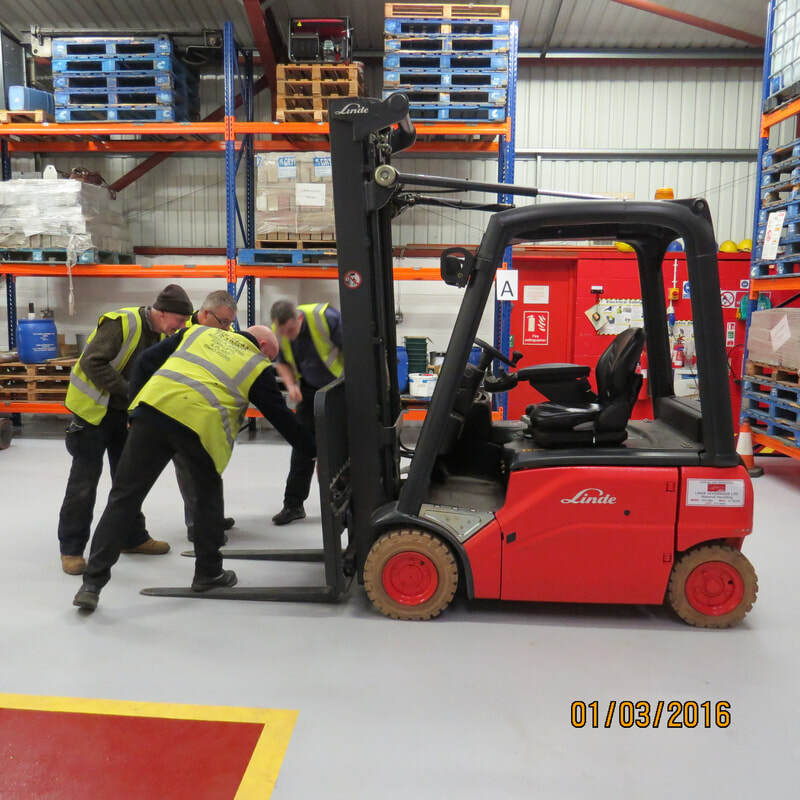 We are continually investing in new equipment and facilities to improve candidate experience and ultimately the chances of course success.